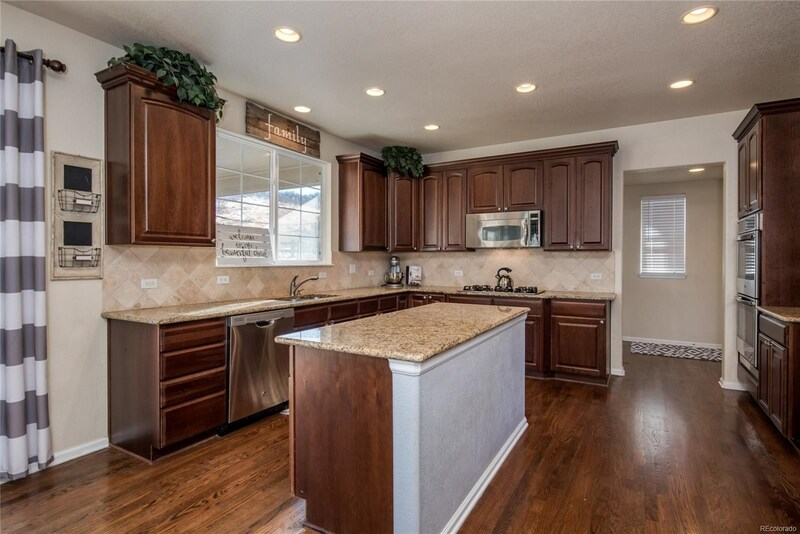 Incredible price for this beautiful home backing to open space on one of the most sought-after streets in The Meadows! 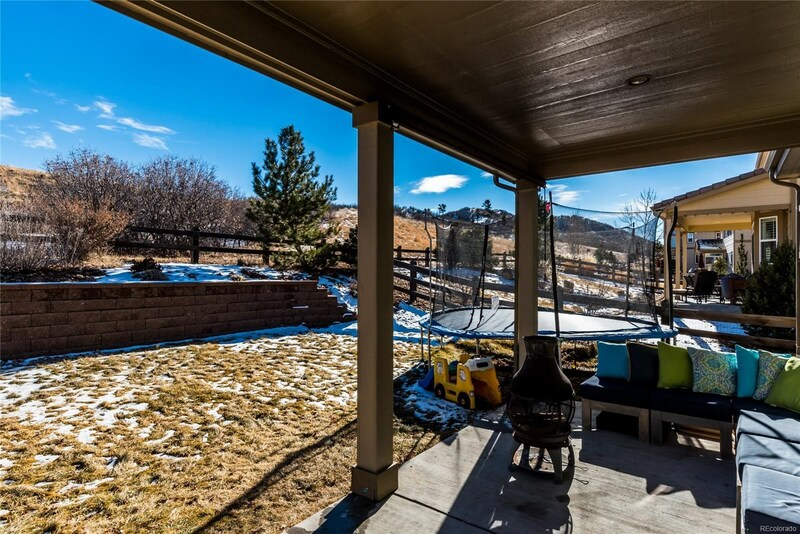 This stunning home is situated on a prime lot backing to open space and trails with spectacular views! 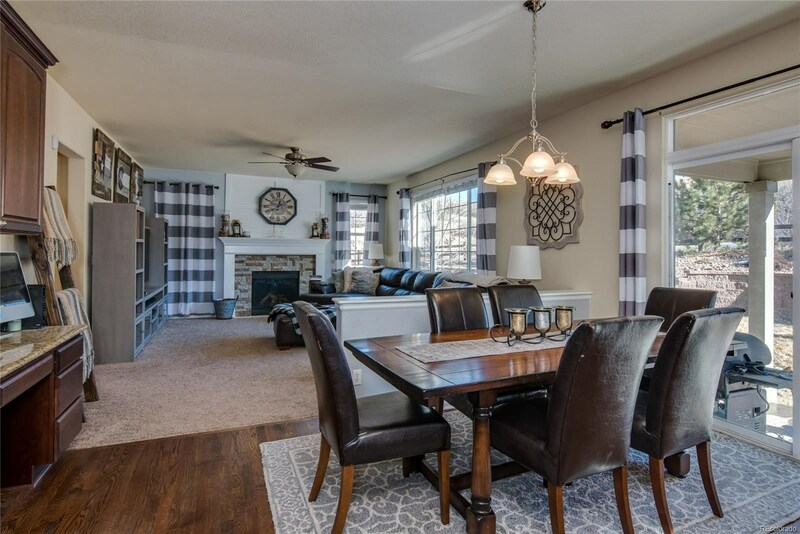 Over 4000 finished sq ft. 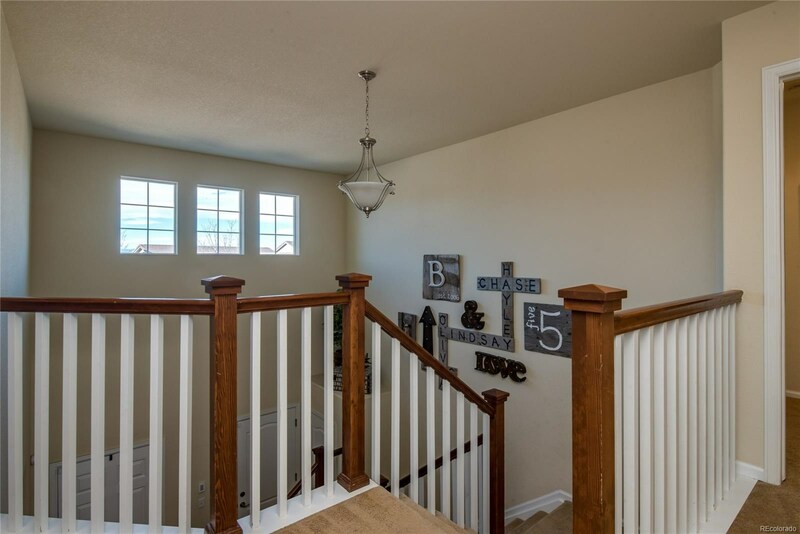 This light and bright home has an open concept with a main floor study, dining room and large great room with incredible view. 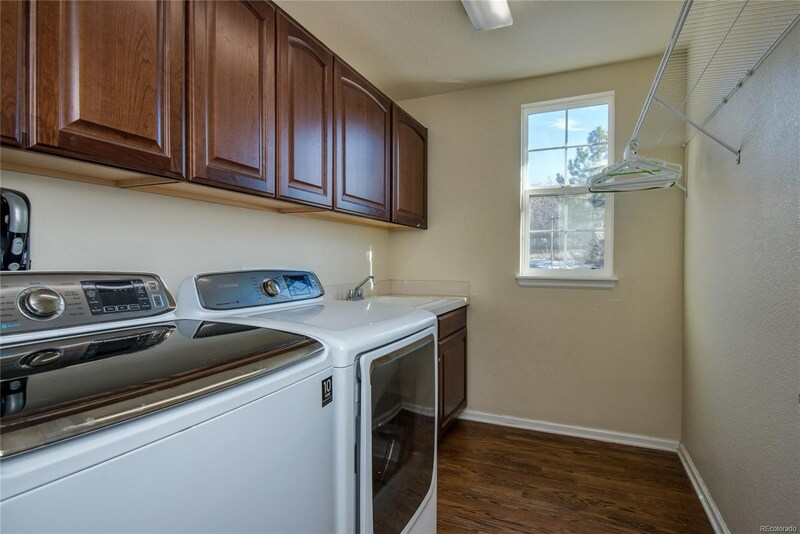 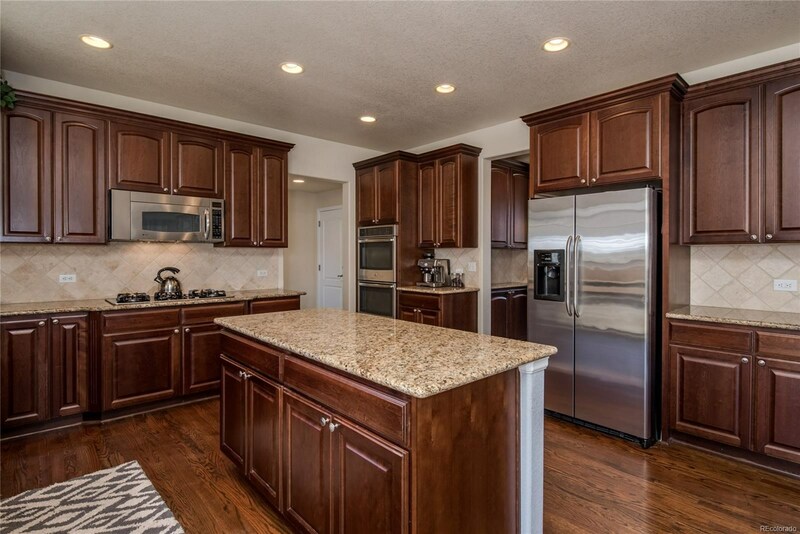 The gourmet kitchen showcases granite, stainless-steel appliances, pantry, island and butler station! 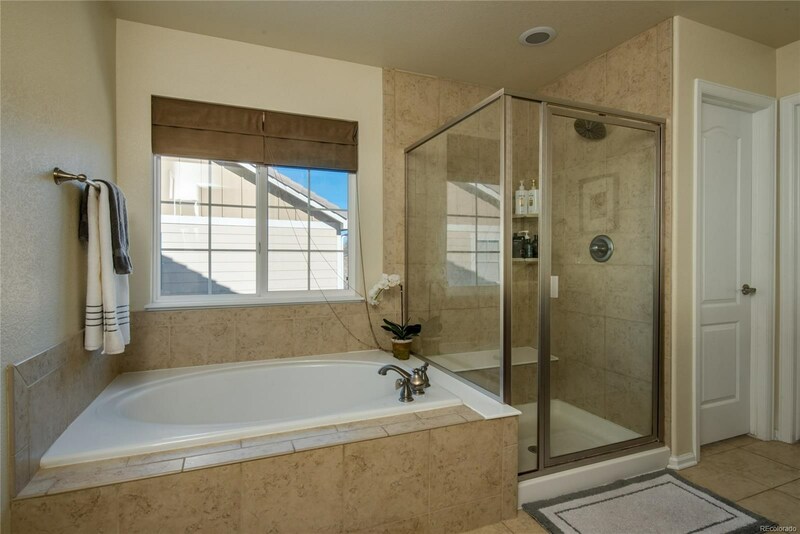 Beautiful master retreat with views of open space, elegant five-piece bath and spa soaking tub. 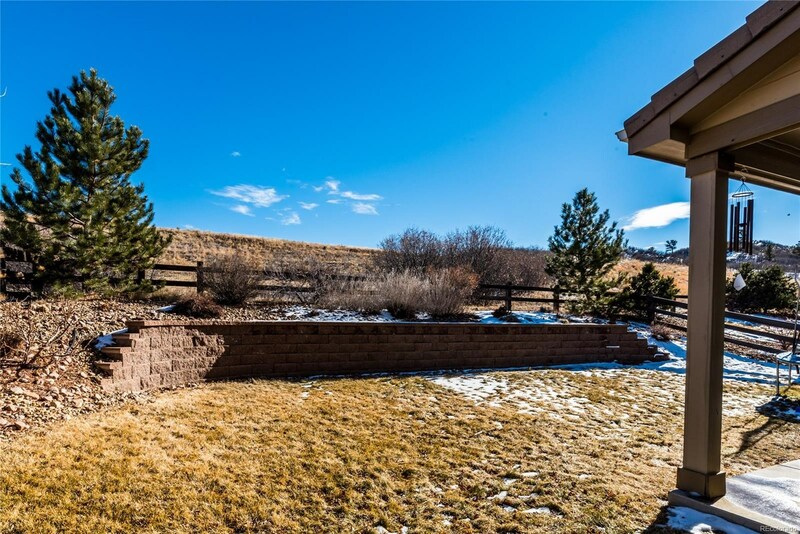 Incredible backyard featuring a large covered stamped concrete patio and views of the open space! 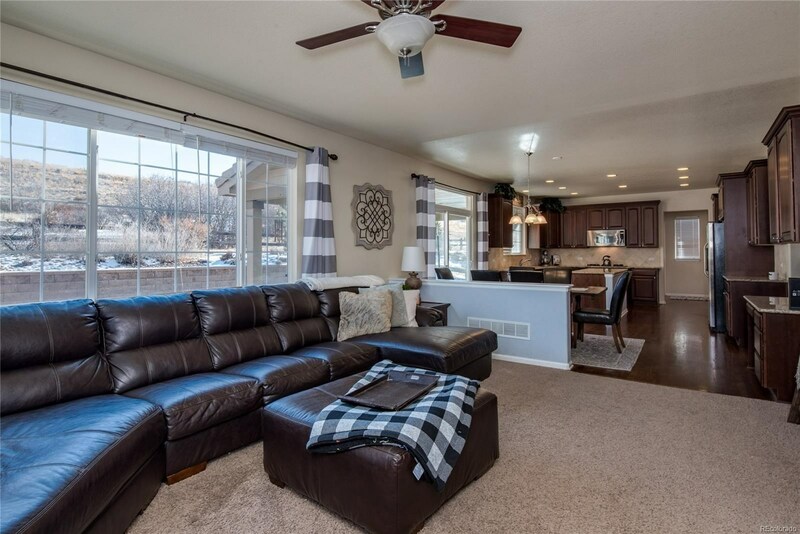 5 Bed/4 Bath. 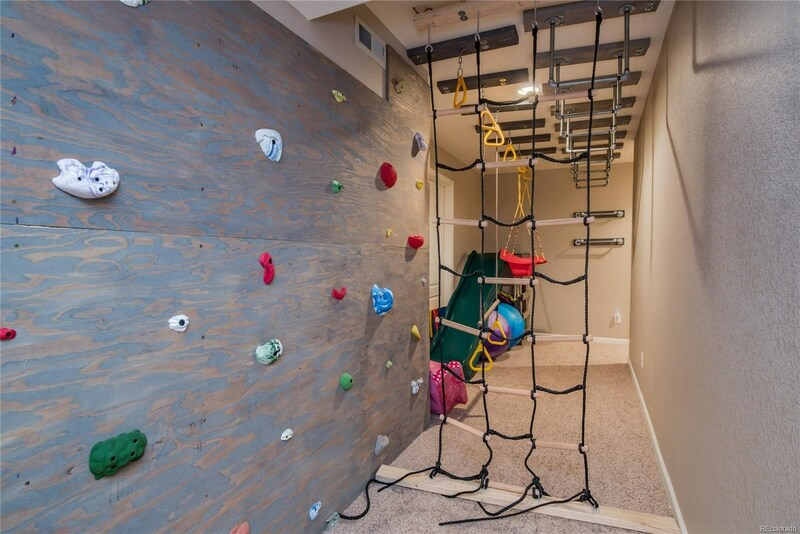 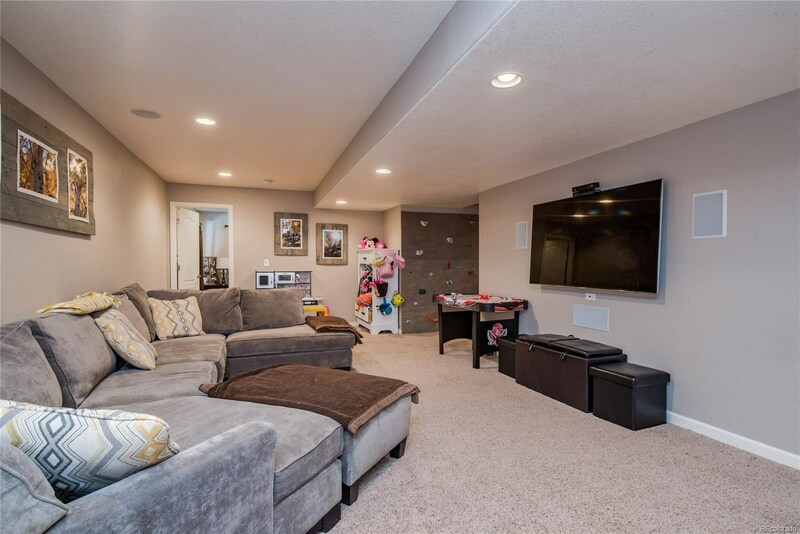 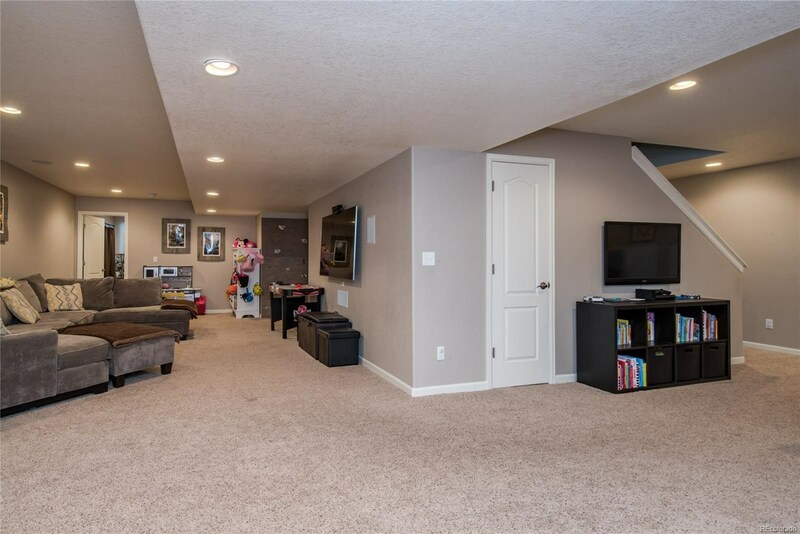 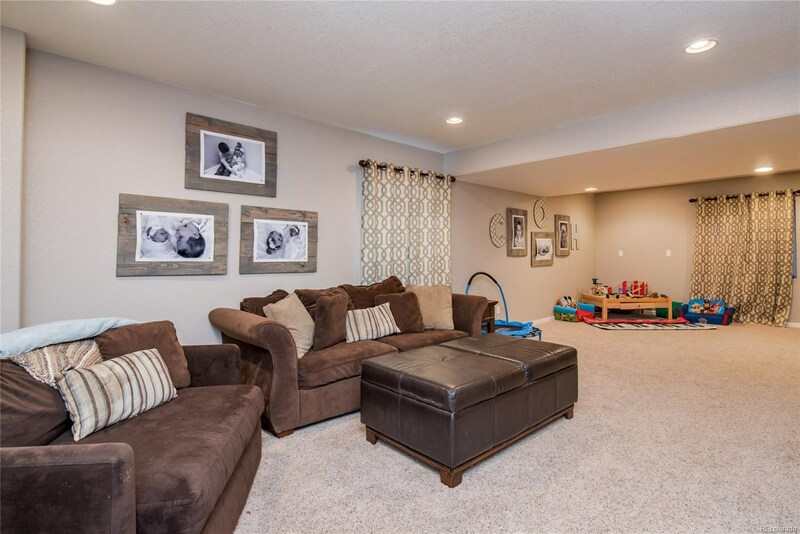 Finished basement includes a guest retreat, Rec Room, child's play gym and climbing wall. 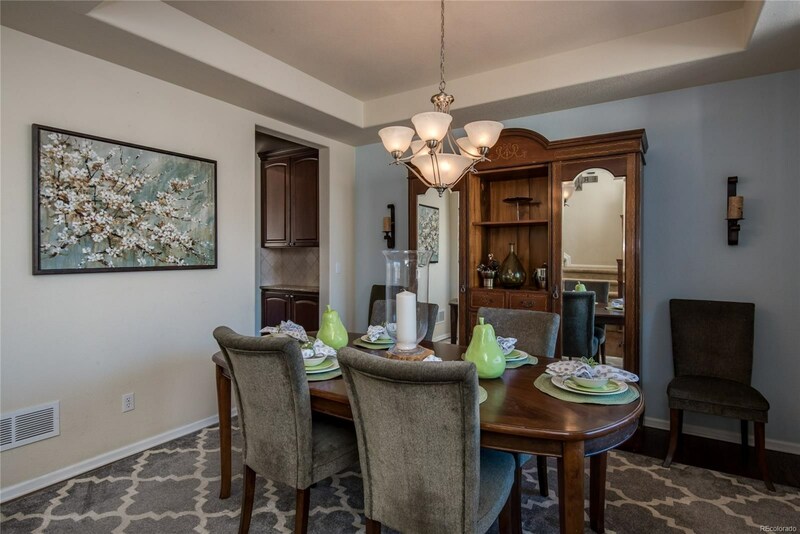 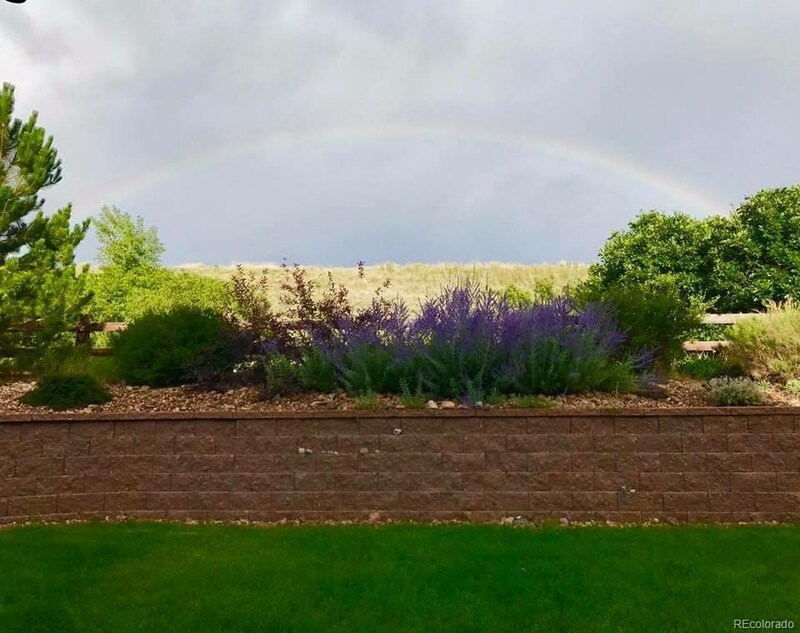 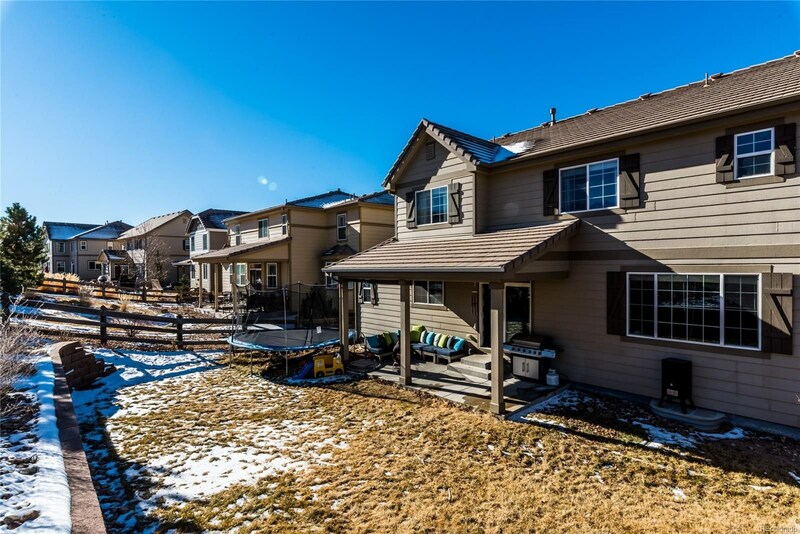 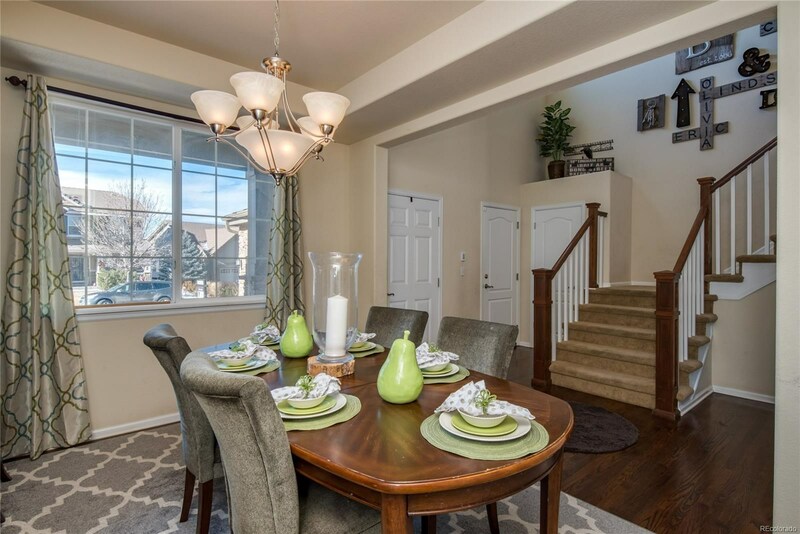 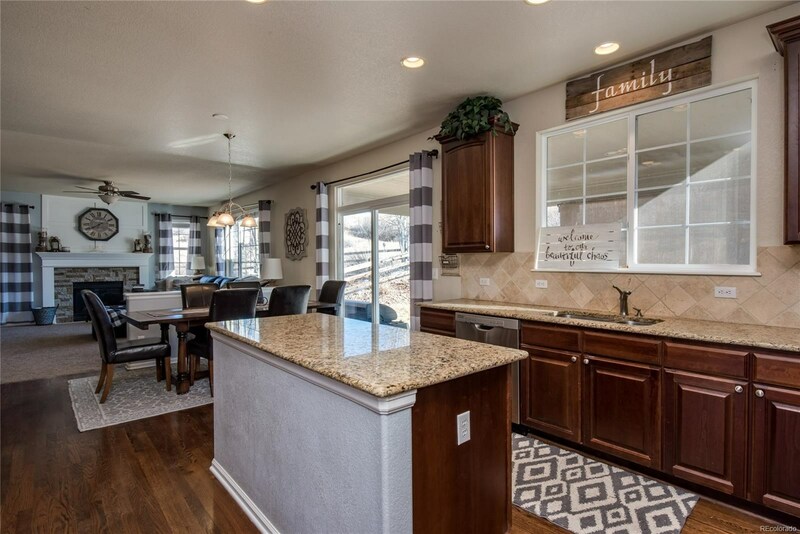 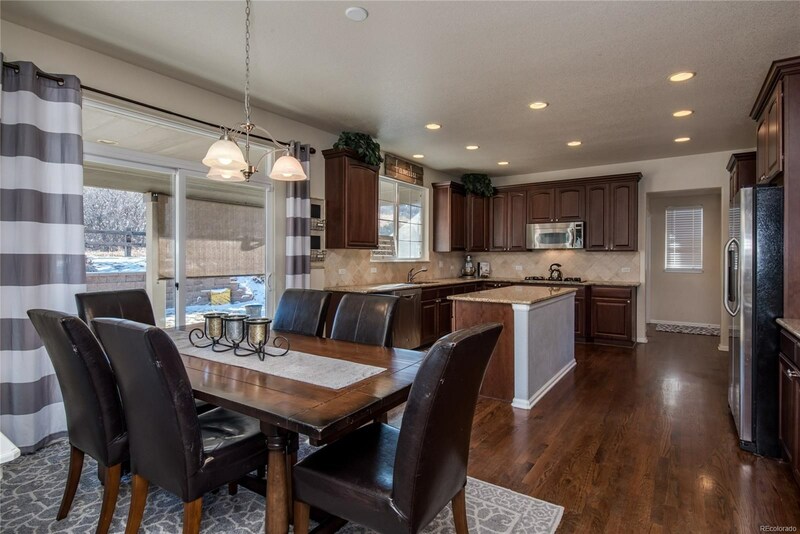 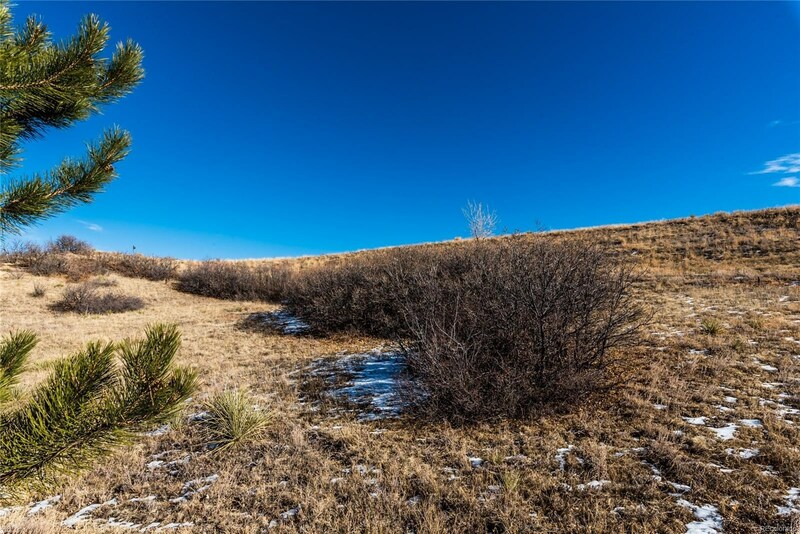 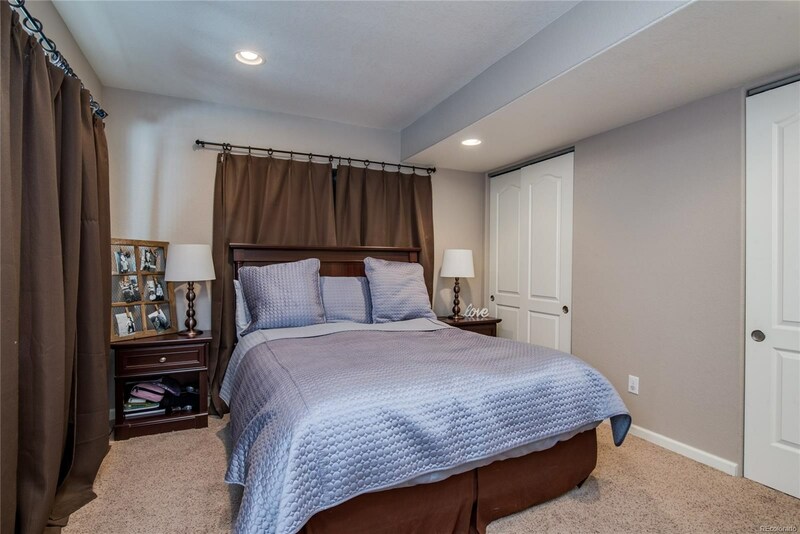 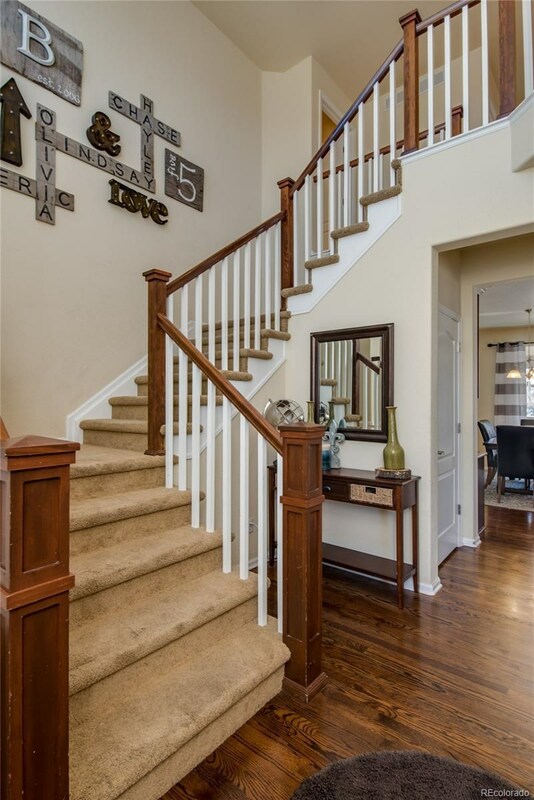 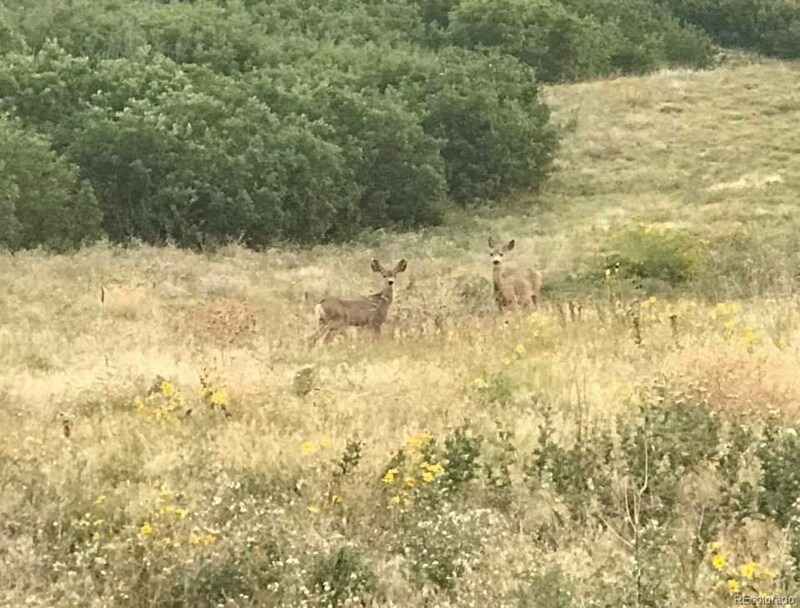 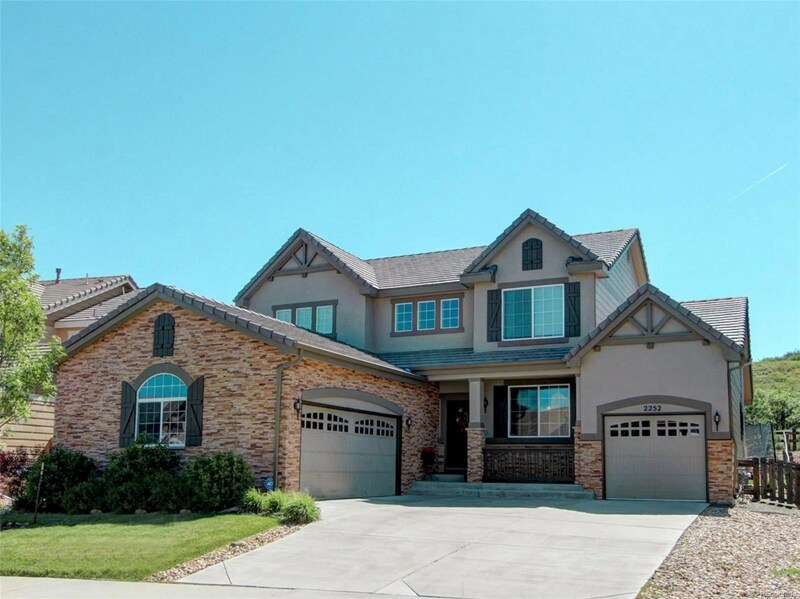 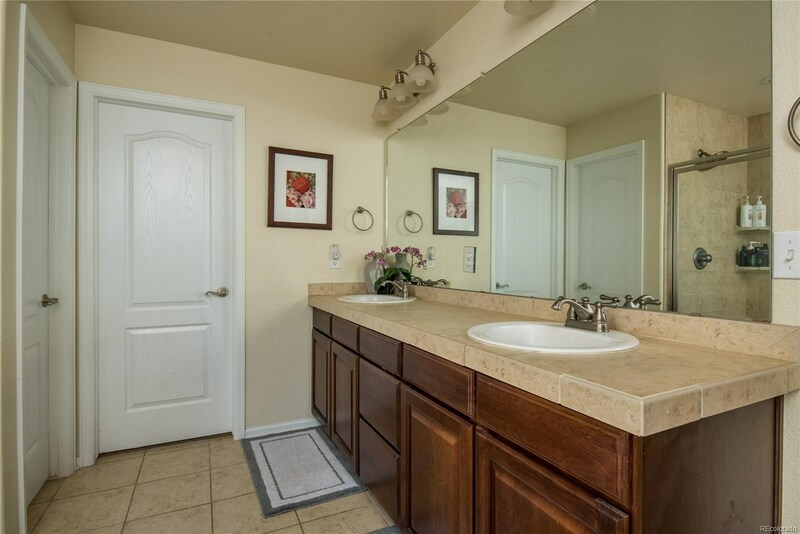 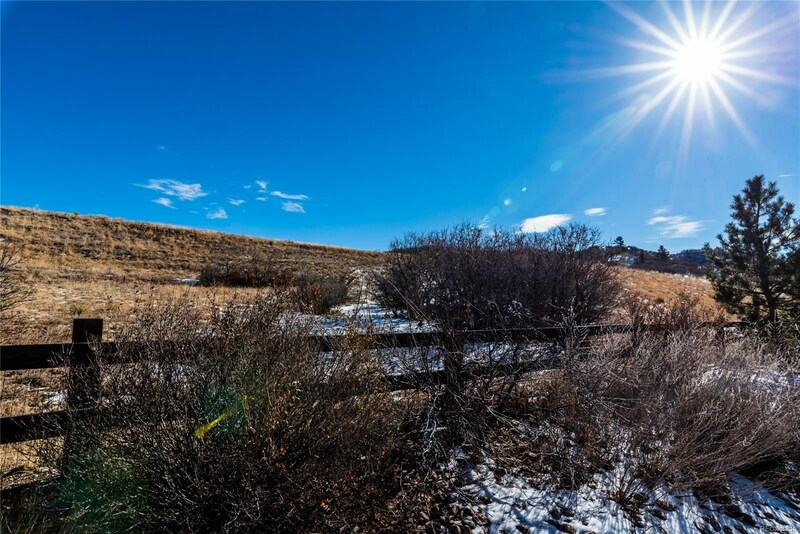 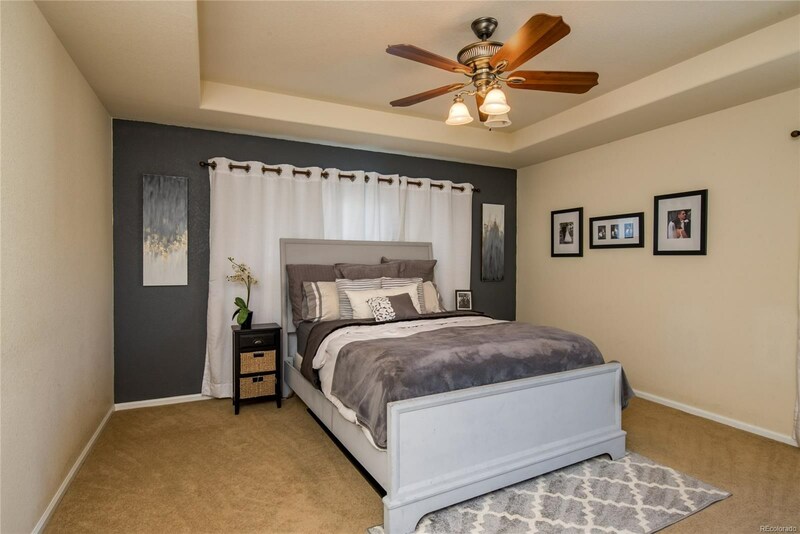 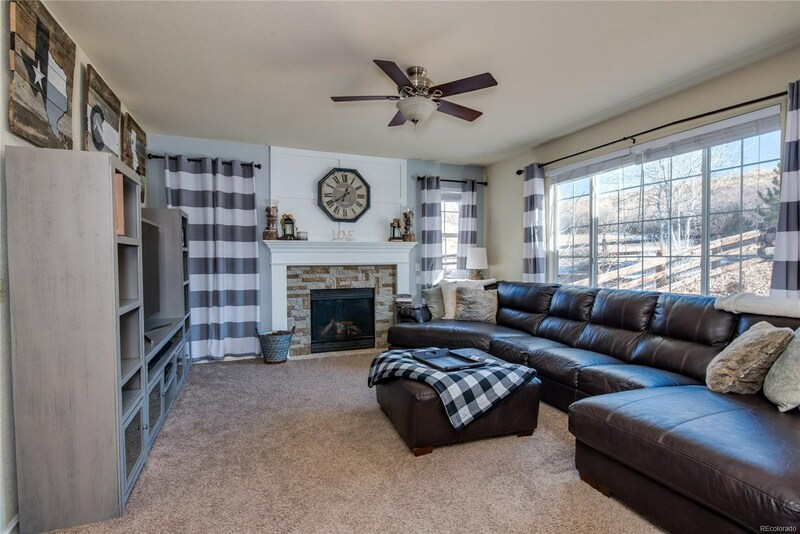 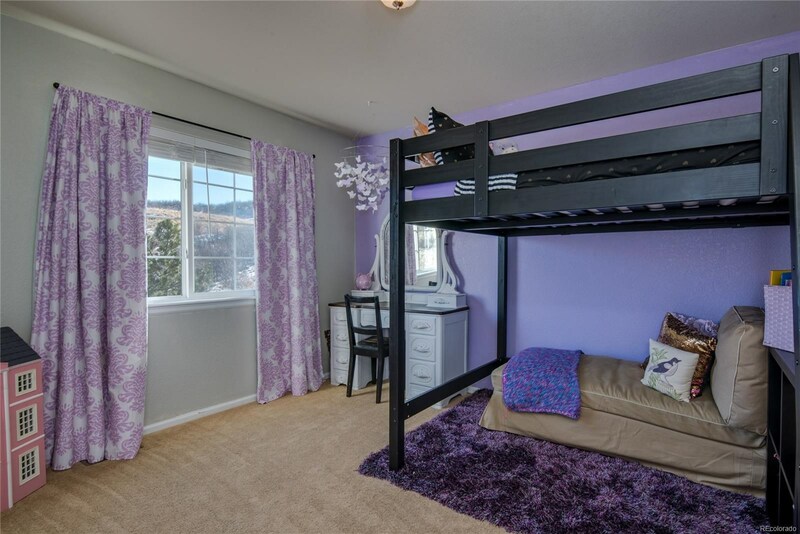 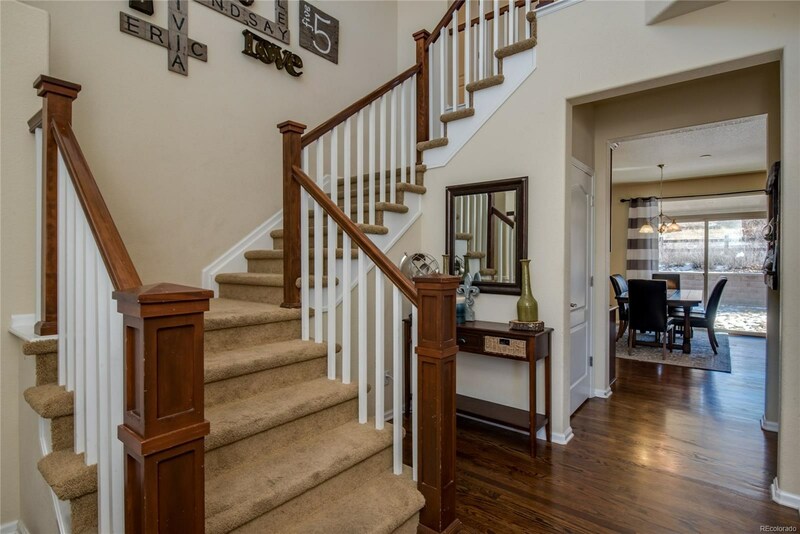 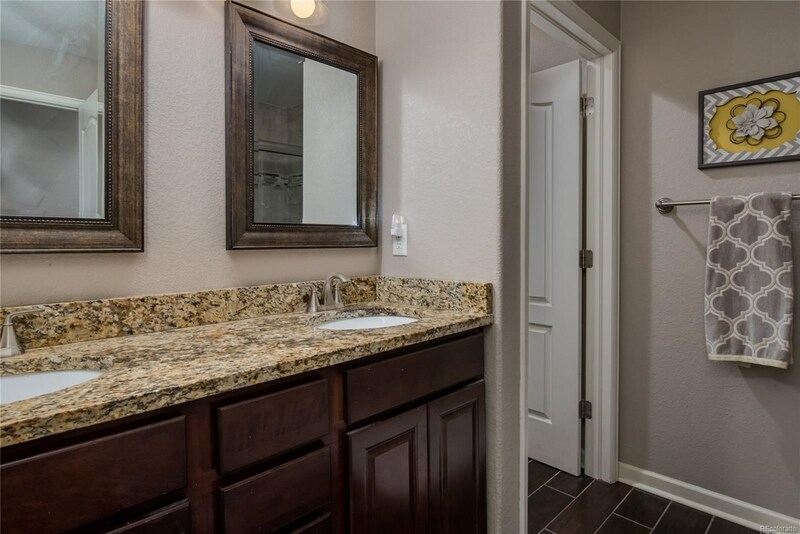 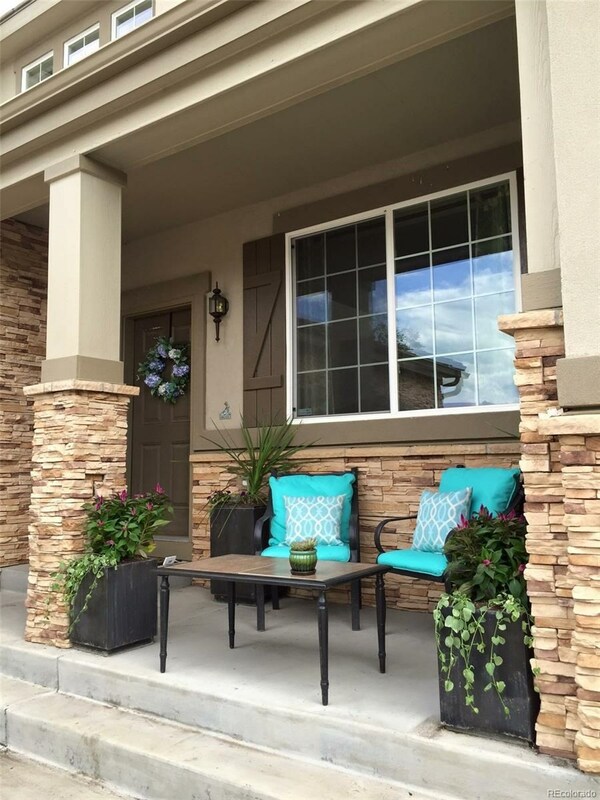 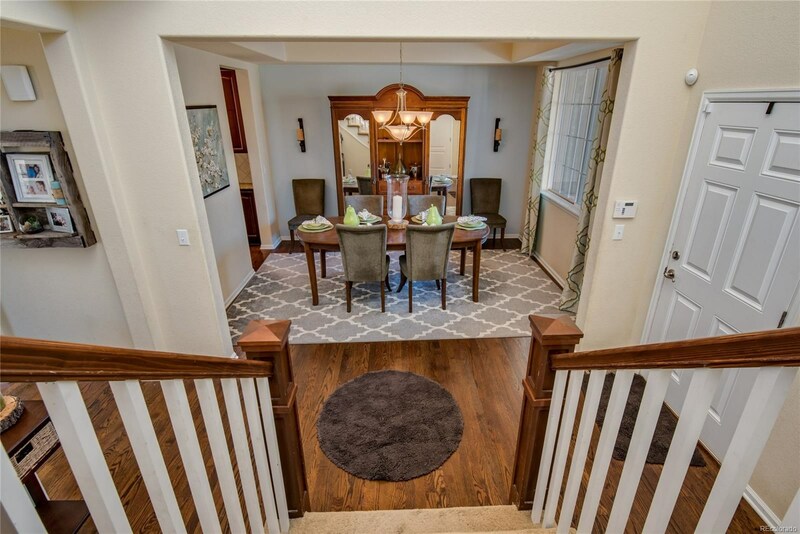 Walking distance to Clear Sky Elementary, Bison Park, The Grange, open space and trails. 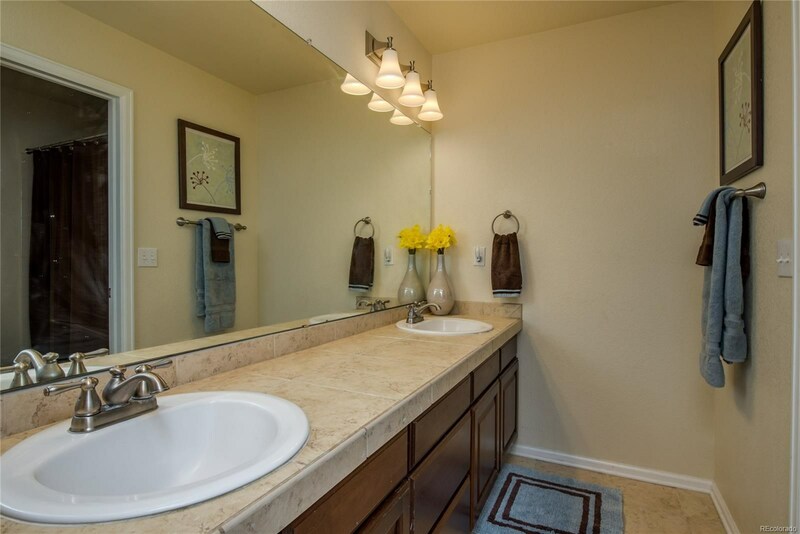 Near shops, dining, Mac Incline and Festival Park!